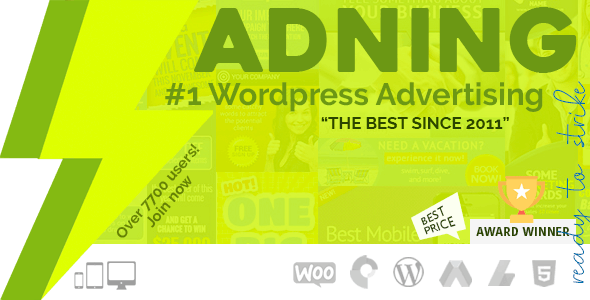 10 000+ websites powered – Active installations means happy customers. 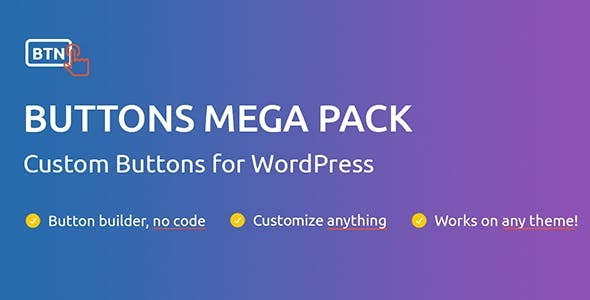 Unlimited Custom Buttons – Create as many custom buttons as you like. 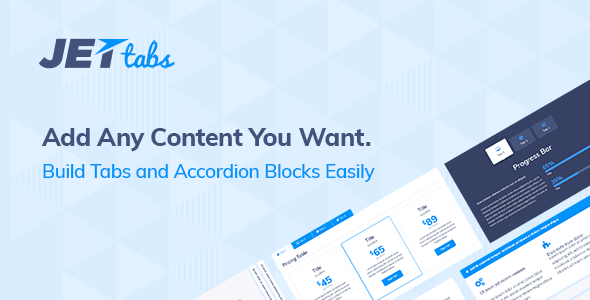 Customize everything – Texts, Subtexts, Links, Borders, Boxes, Icons, Animations. Style everything – Animations, Hovers, Background, Custom Options. 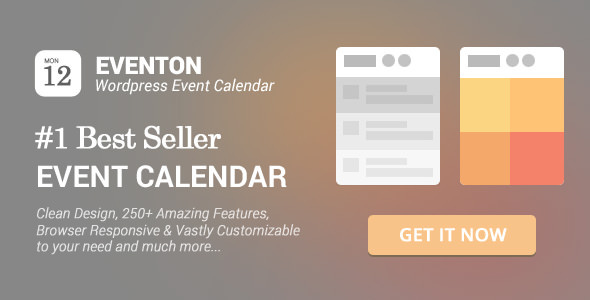 Works on any theme – Add custom buttons on any theme, easily! No Coding – All done in a nice and intuitive interface. 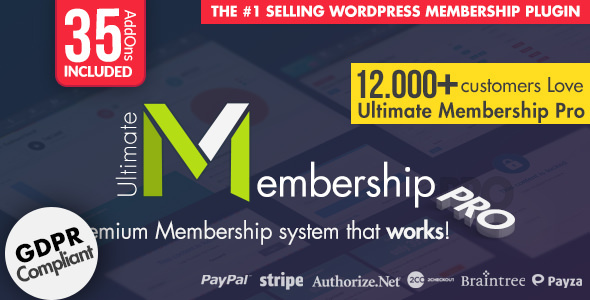 Insert buttons anywhere – Place your buttons anywhere using a shortcode or a widget. 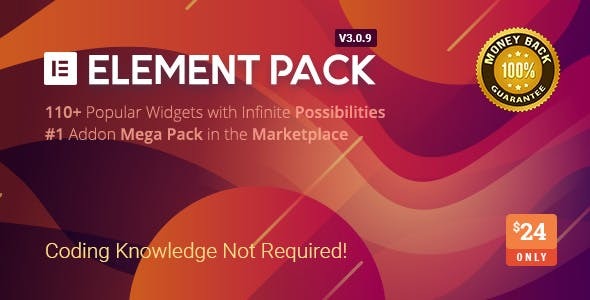 And much more – Waiting to see what you can build with the Buttons Mega Pack. 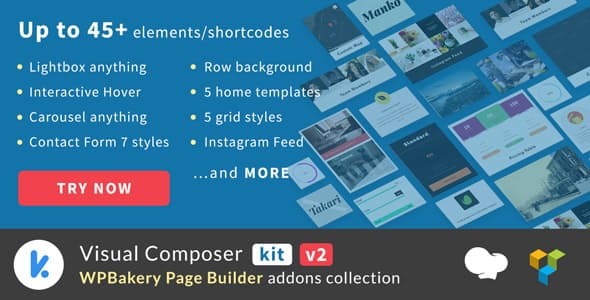 Visual Composer KIT is a must have WordPress Addons to work perfectly with WPBakery Page Builder for WordPress (formerly Visual Composer). 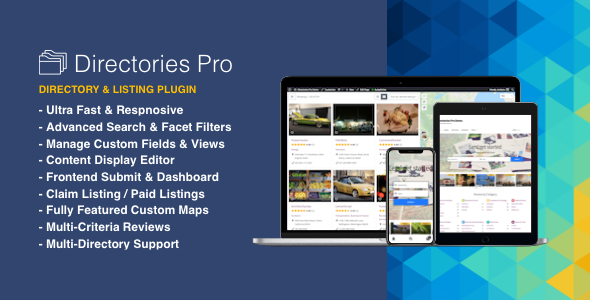 With the collection of outstanding features, this plugin will be the greatest help for you to build an amazing WordPress website. 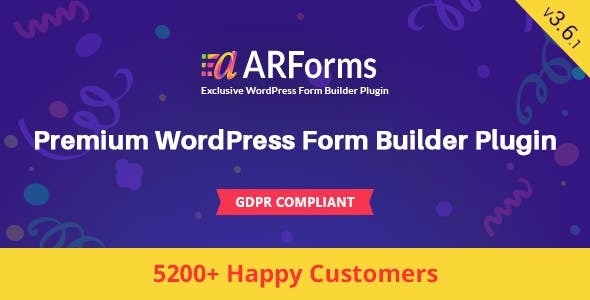 Easy-to-use is one of our focus so don’t worry if you are not a master in web development, our Visual Composer Addons does not require coding experience. Get ready for the highlight site with happy customers, our support team promises to accompany until meeting your expectation. 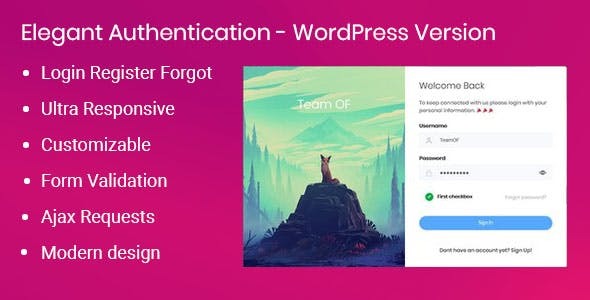 This plugin that will pin images from your post automatically to pinterest.com. 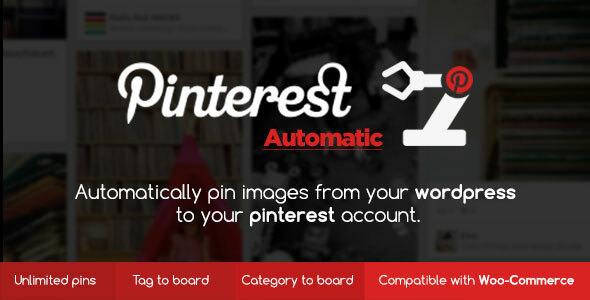 Just install and forget your pinterest account as pinterest automatic will do pinning work for you.